Help fight diabetes and finance the purchase of personal insulin pumps for pregnant women in diabetes by taking part in our family-friendly 5K run. Ready, set, go! Enter our charity run now! Our 5K charitable run will take place on the day of the Grand Finale fundraiser - the flagship edition of the run will take place in Warsaw and local editions of the race will take place across Poland and abroad! Register now to take part. Time to sign up and grab your very own runner's pack for the 12th GOCC Run, which will take place in Warsaw on the day of the Grand Finale. Similar sporting initiatives will take place across the country. We are celebrating World Diabetes Day - it's a great time to think about diabetes awareness and to tell you a bit more about what the Foundation does to help people with diabetes. ...and support our educational initiative CPR for Schools Programme by taking part in the 12th GOCC Run which will take place on the day of the Grand Finale, on January the 14th, 2018. Get even with diabetes and learn CPR - the run is on! 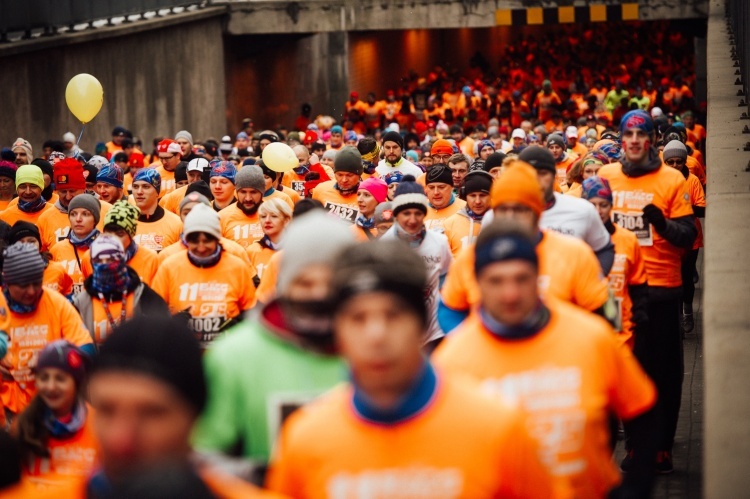 Astonishing 5000 took part in the "Get even with diabetes and learn CPR" run in Warsaw. The Great Orchestra of Christmas Charity Foundation is not only focused on purchasing medical equipment for paediatric and geriatric wards in Poland. The Foundation also promotes healthy lifestyle . That's why there is a plenty of sporting events organised by Collection Centres across Poland. We have began building infrastructure, which is going to be hosting the Grand Finale celebrations and events in the capital of Poland - in front of the Palace of Culture and Science in Warsaw. The family-friendly 5K run is now a traditional element of the Grand Finale celebrations. 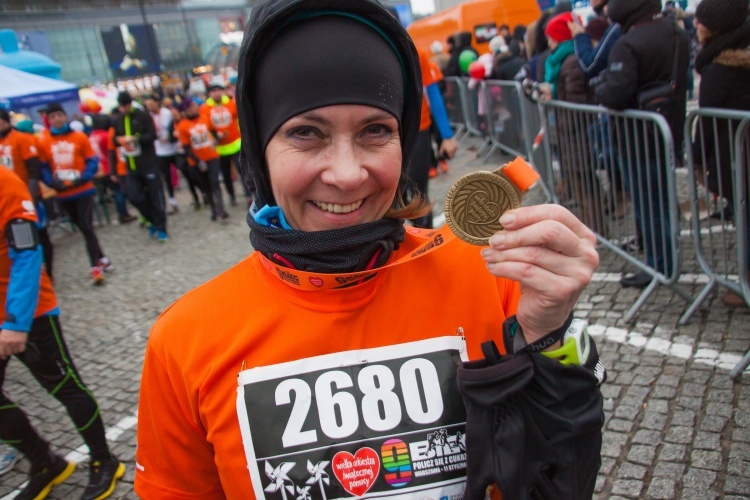 We are gearing up to hold the 11th edition of the race will be held in aid of purchasing insulin pumps for pregnant women with diabetes and teaching CPR in Polish schools. What a combo! And if you add a sprinkling of competitive spirit and sporting attitude you will have a winning combination of a race for a good cause. The GOCC run is now a traditional element of the Grand Finale festivities, and this year it is going to be held for 11th time. The Collection Centre from Opole invites everyone to join in their activities as volunteers or participants of the events of the 25th Grand Finale. The crew at the Collection Centre in Swarzędz invites everyone to take part in the traditional GOCC run. There is still time to get your starter pack!